AAP Home Services provides drain cleaning, slab leak detection, plumbing repair and emergency plumbing services to Grand Terrace, CA residents and businesses. Our reviews from your neighbors show why they call us when they need a Grand Terrace, CA plumber. 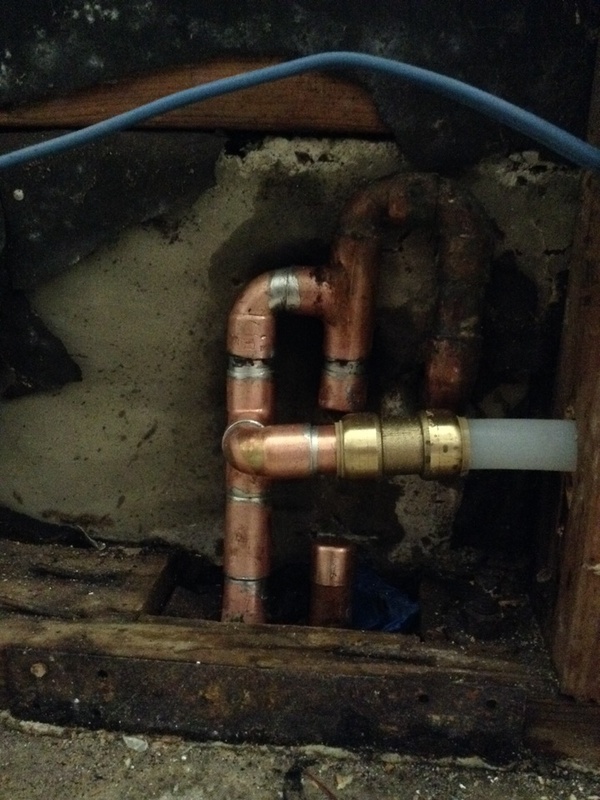 Clear kitchen sink stoppage and run drain treatment. Replaced "Mixet" shower cartridge and rerouted drain lines for new kitchen sink.